ACTION INTERVIEW! featuring Dalia Roddy! 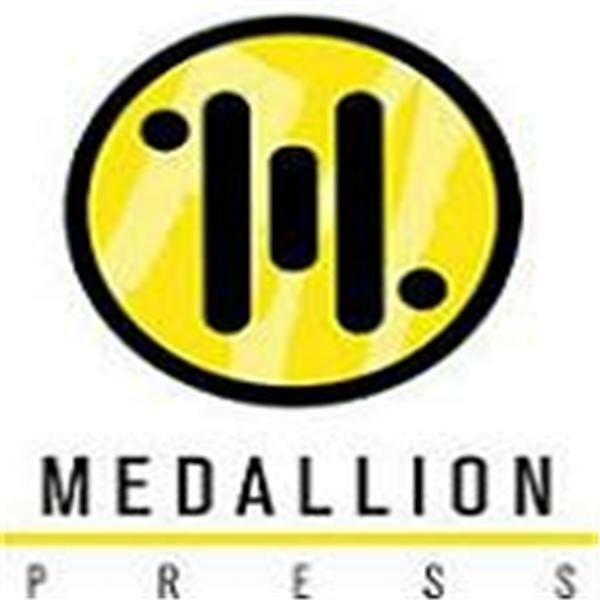 If you liked this show, you should follow Medallion Press. Welcome to another fun Action Interview! This month we pull no punches by getting dark and creepy with Dalia Roddy, author of the horror novel A Catch in Time. Our last AI was light and fun, but this one will get horrific! We're also featuring forensics thriller writer D.P Lyle, author of Stress Fracture and consultant to the writers of CSI: Miami, Law & Order, and House to name just a few. To top off an amazing show we'll speak with Cat Lindler, historical romance auhor, about her new release Starlght & Promises. DON'T MISS THIS SHOW!